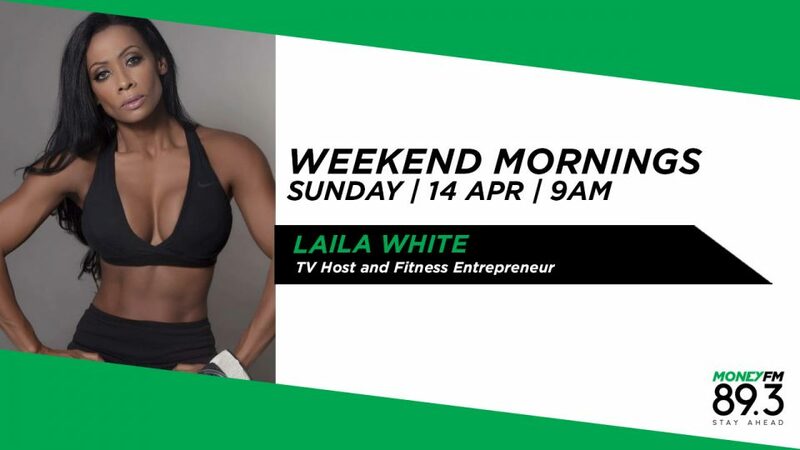 Fitness icon Laila White tells Jason about her 13-part 'Life by Laila' TV show on Indonesia's MNC. She explains how Singapore fans can catch the first episode, which will be released on April 20th. Singapore fitness icon Laila White, founder of EliteFit, gives five tips on how to build your own Asian sports brand/business, based on her 21 years' experience across the region. Singapore fitness icon Laila White charts her inspiring journey of success, from a struggling single mother to an incredible fit and energetic 51 years old. The recently opened Playtopia at Our Tampines Hub is her latest passion project.